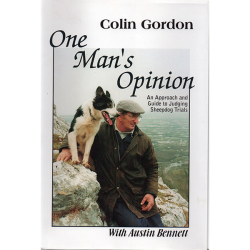 Presented by Gus Dermody and Ben Fogle, Thirty Years of One Man and His Dog looks back over the many years of sheep dog trialling since the programme began. 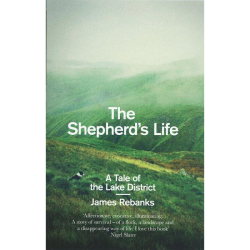 Gus chooses his top rounds showcasing the skills and level of communication between man and dog required to control a flock of sheep going back over time. 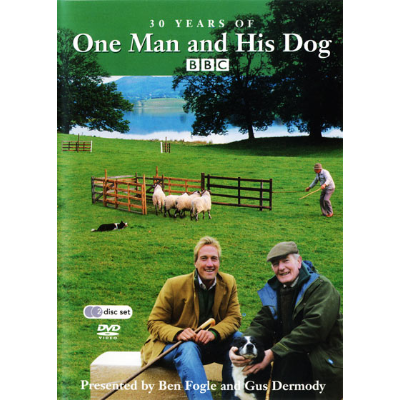 Ben Fogle and Gus Dermody introduce the best of 30 years of One Man and His Dog, from the very first episode presented by Phil Drabble, to the current day. 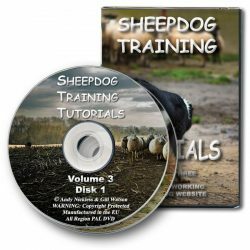 Looking back over the many years of sheep dog trialling, Gus chooses his top rounds showcasing the skills and level of communication between man and dog required to control a flock of sheep. 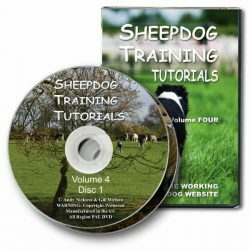 The second DVD features the competition held at Chatsworth, pitting the best handlers and dogs against one another in the form of three teams: England, Scotland and Ireland. The Heats consist of three rounds: the Singles Course, a Driving Round, with 25 sheep, and a Timed Cross and Pen, but which teams will make it to The Finals?